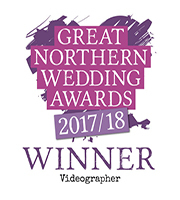 We are Abbey Videos of Whalley and have been fortunate enough to have filmed numerous weddings throughout lancashire and surrounding areas. we have had the pleasure of working with many fabulous bride and grooms whom we now consider to be friends.For over 20 years, our experience, creativity and professionalism, has delighted thousands of brides from all over Lancashire. From the moment you book your wedding dvd we guarantee a level of service that is unrivalled throughout the industry. We bring a wealth of experience and a host of knowledge to your wedding. On the day itself our attitude and approach makes you feel and look like the most important people in the world. With a warm, friendly and courteous manner, we work effortlessly ensuring we give your wedding our full commitment.We believe we have the best job in the world and feel blessed and privileged to be able to share in a couples special moments on their wedding day. To be able to capture and create a unique wedding dvd for each and every bride and groom is a joy. 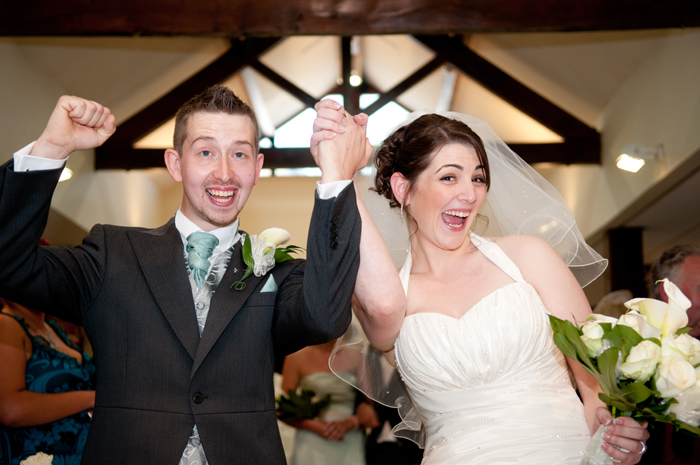 We love the job we do and hope this is portrayed in our wedding film…..